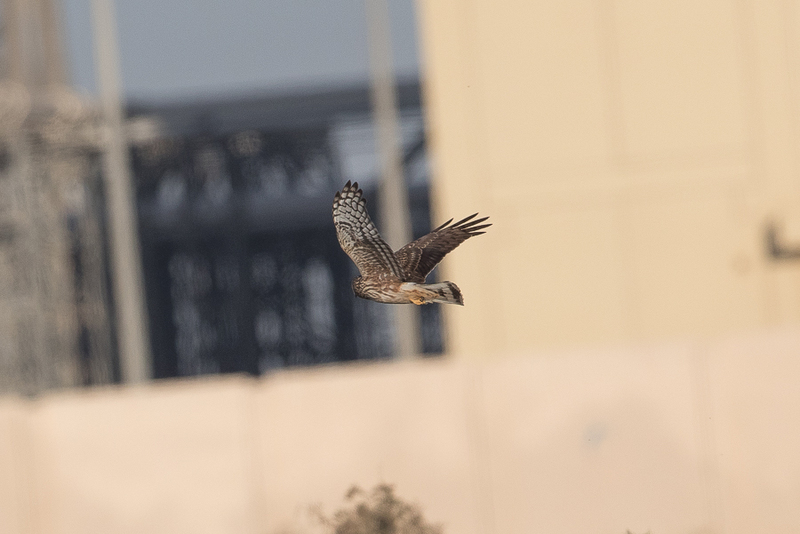 Whilst birding the Jubail area in January I found a ring-tailed Harrier that looked quite interesting due to its short and broad wings. 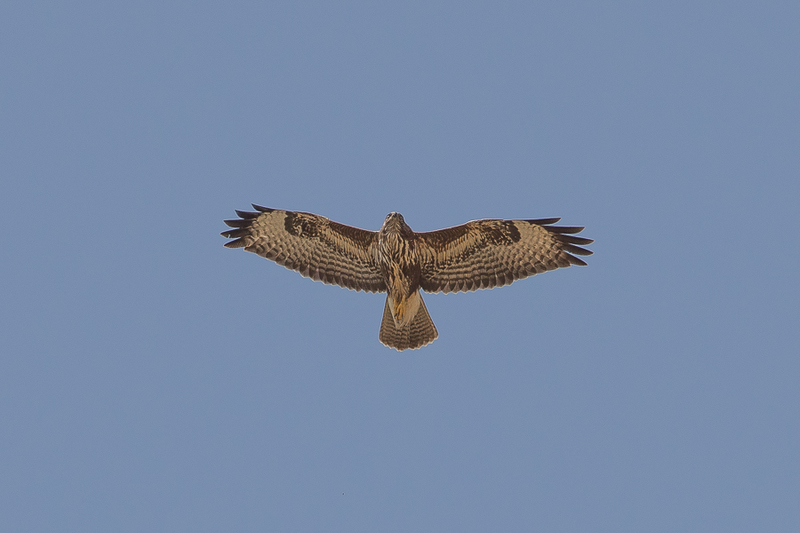 It was a long way away from me and I managed to take a single photo which on inspection looked like a juvenile Hen Harrier. 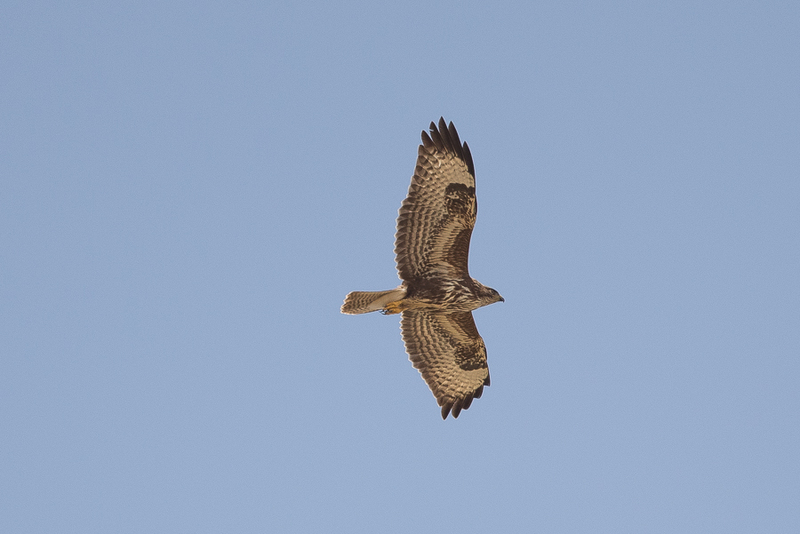 I then saw the bird again flying at some distance and managed to move the car to an area where I suspected it could reappear. When I saw it again, it was unfortunately flying away from me. 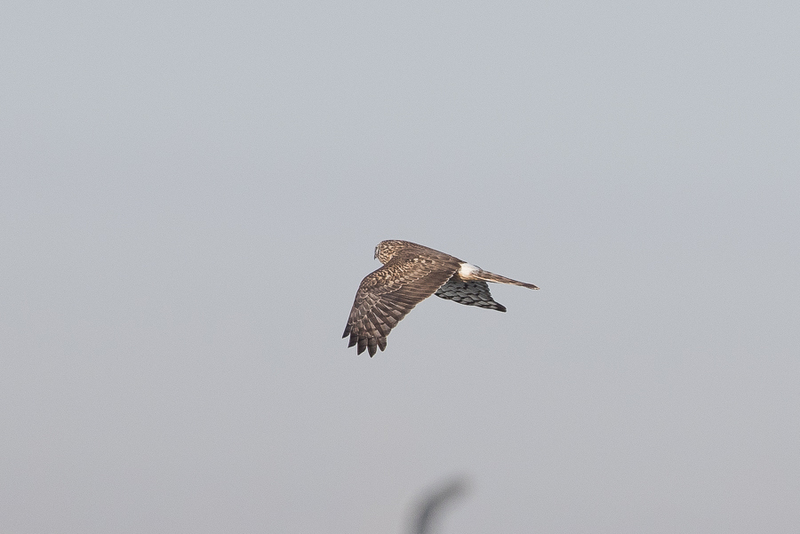 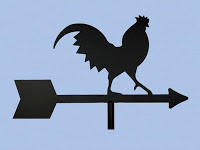 I took a few photos, looked at the bird through my binoculars and became sure it was a Hen Harrier. 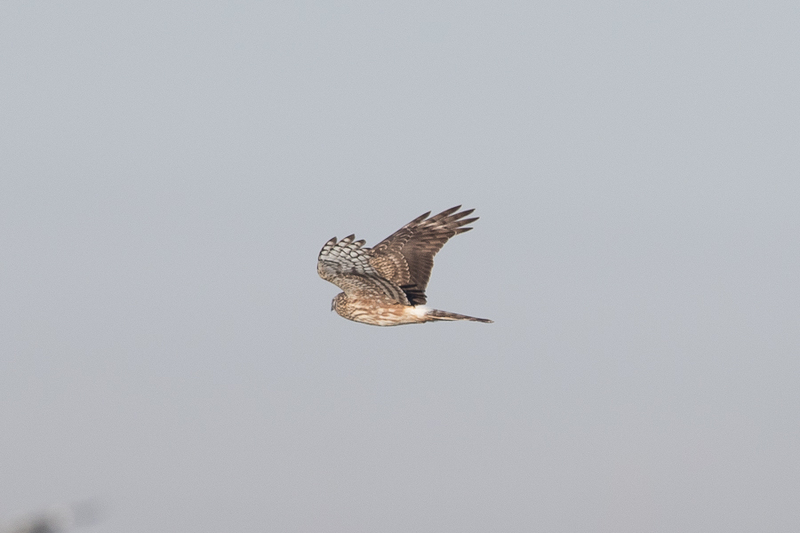 The Hen Harrier is a scarce passage migrant and winter visitor with more birds seen in the north-west than anywhere else in the Kingdom. 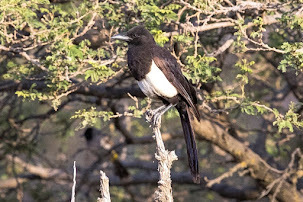 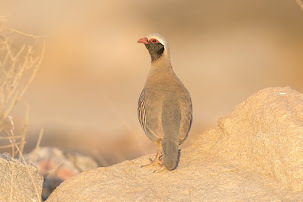 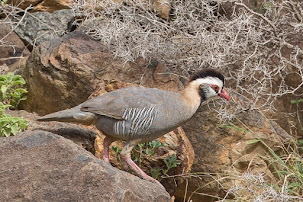 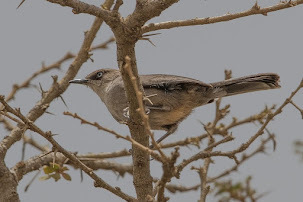 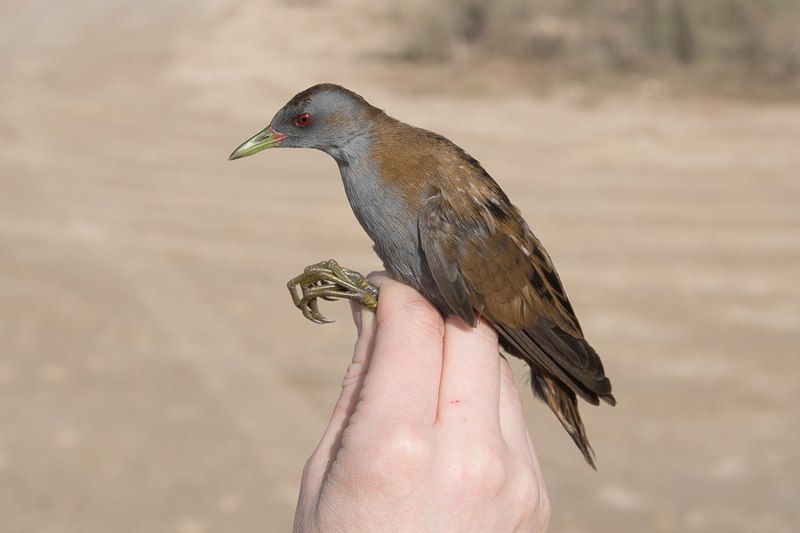 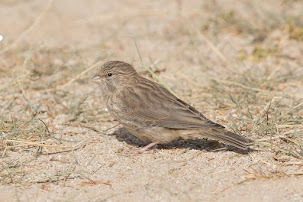 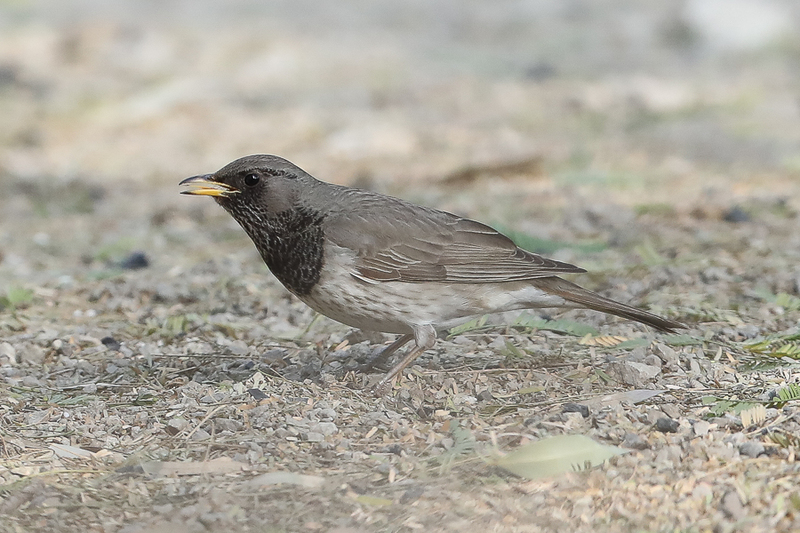 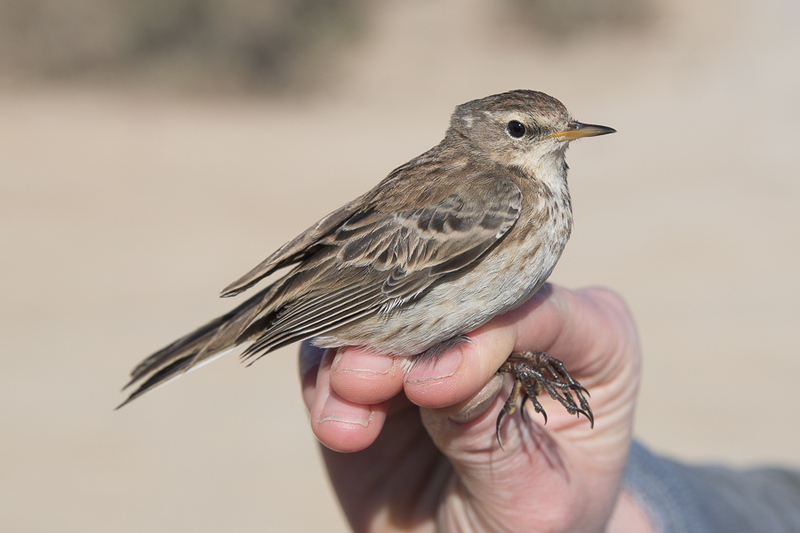 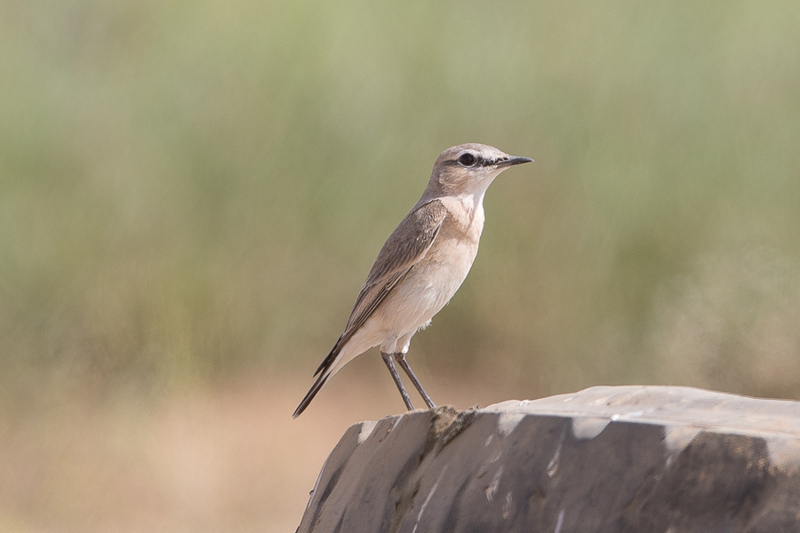 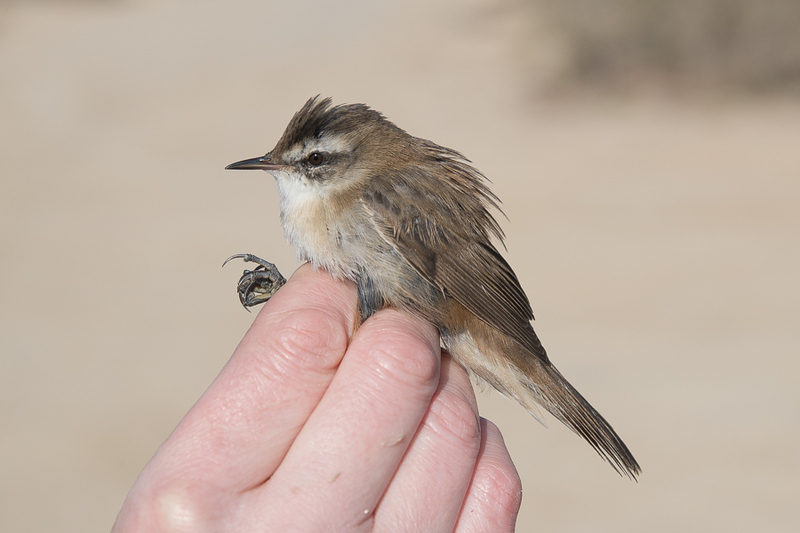 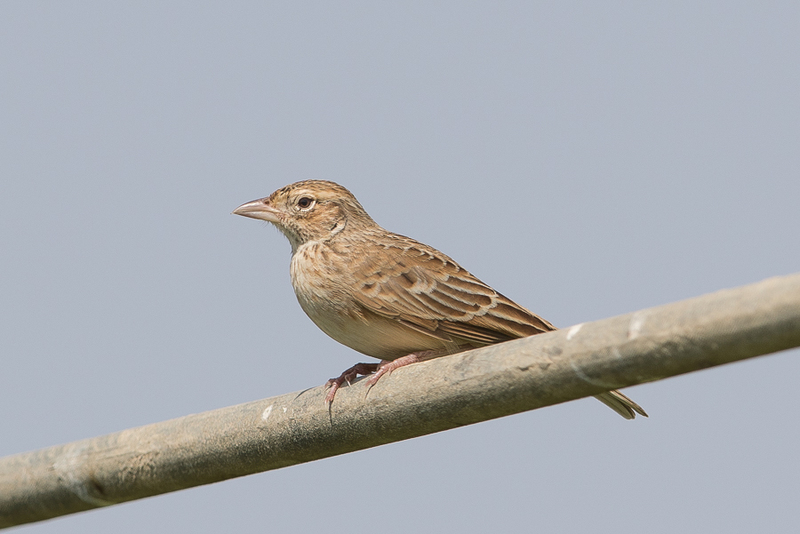 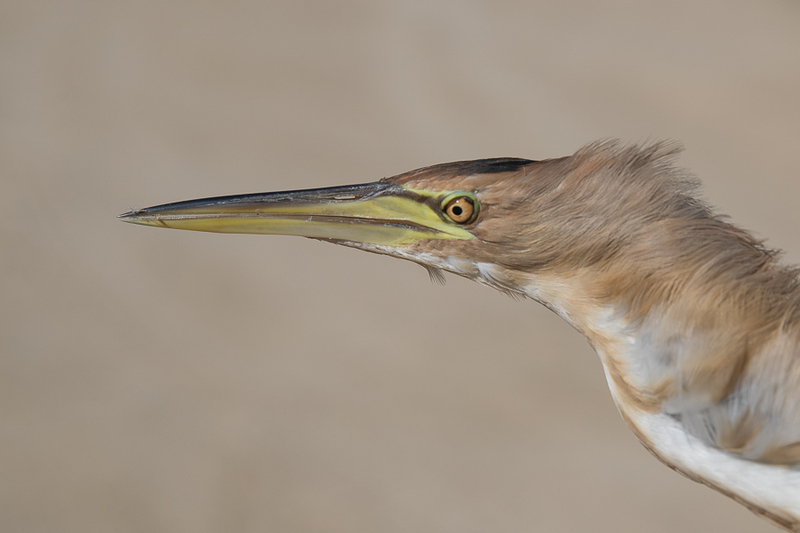 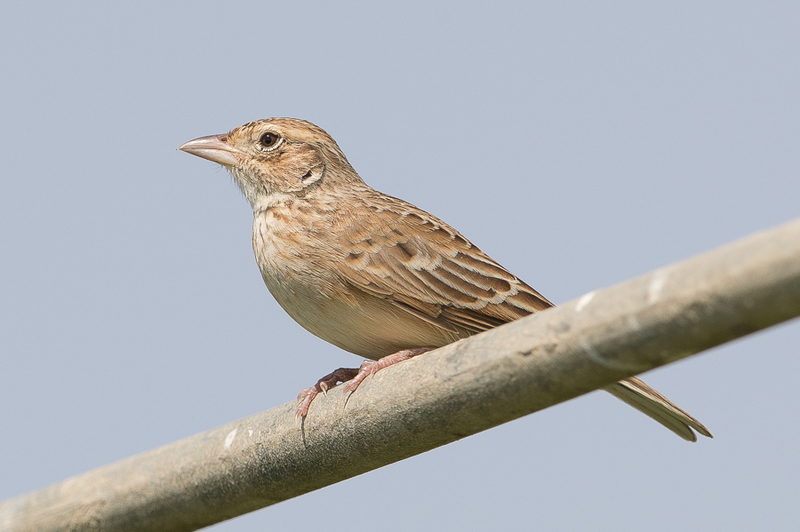 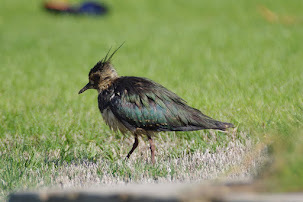 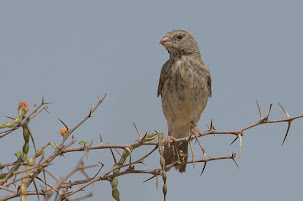 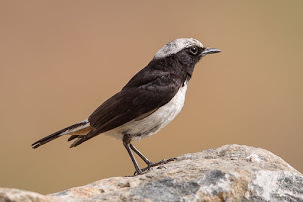 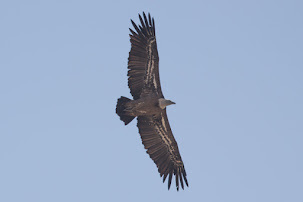 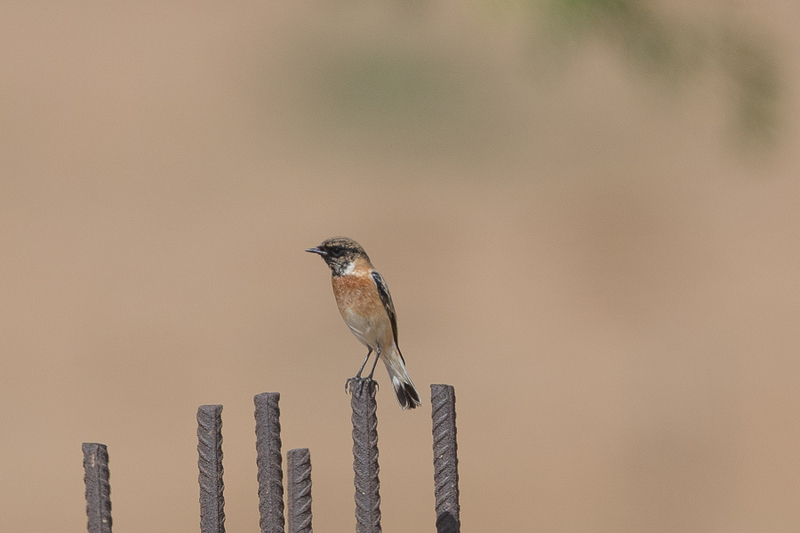 In the Riyadh & Central Arabia areas the Birds of the Riyadh Region (Stagg 1994) states the species is a vagrant with only four sightings in March, April, September and November. 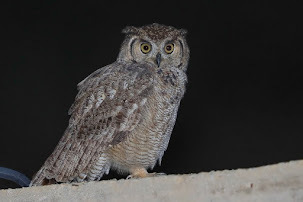 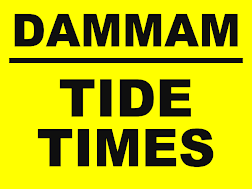 With only four additional records that I know of from the area of one juvenile at Al Safi Dairy Farm on 19 October 2000, one adult female on the same site 25 January 2001, a male in late march 1992 at Wadi Hanifah and a male in September 1993 over Dywidag compound. 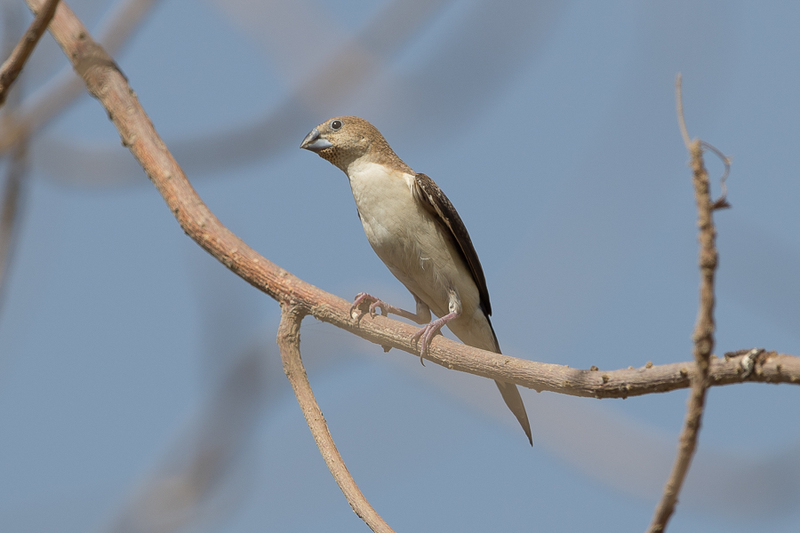 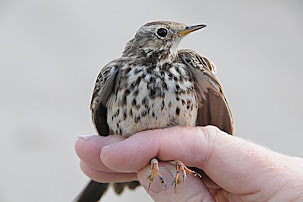 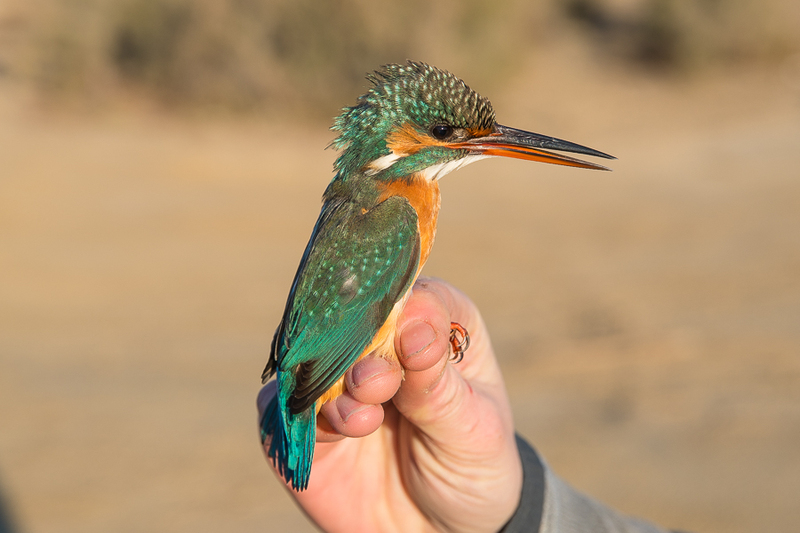 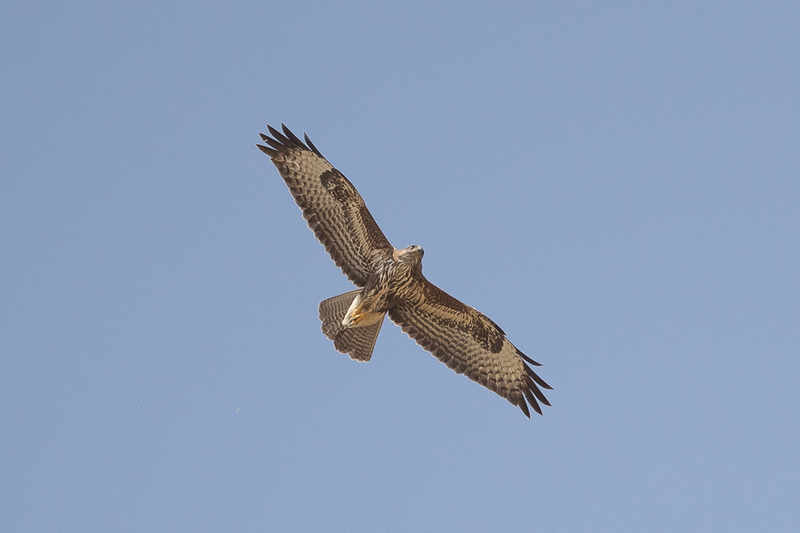 Elsewhere it is a rare autumn visitor to the southwest and Jeddah areas in winter and spring. 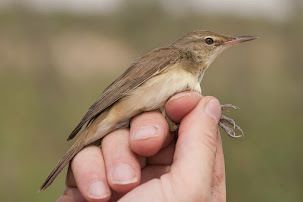 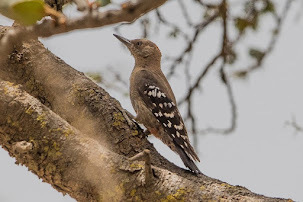 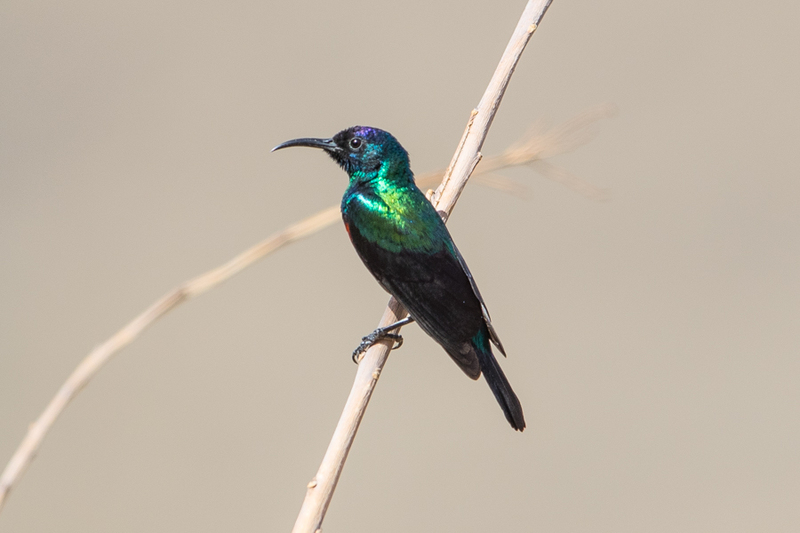 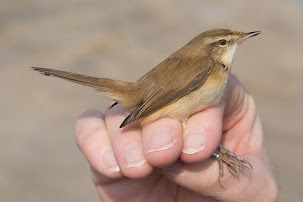 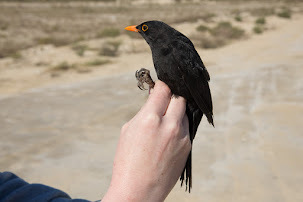 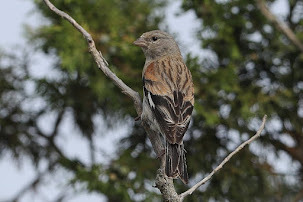 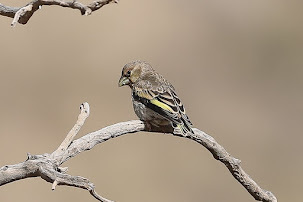 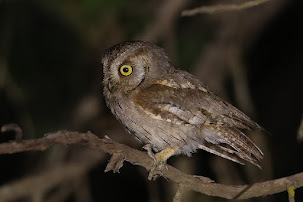 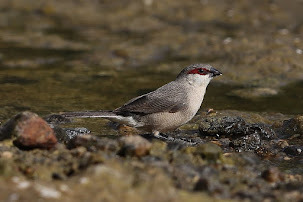 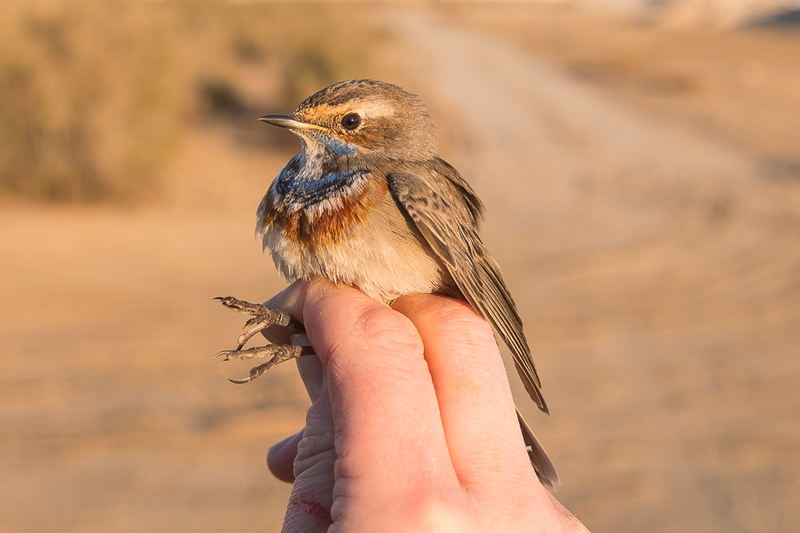 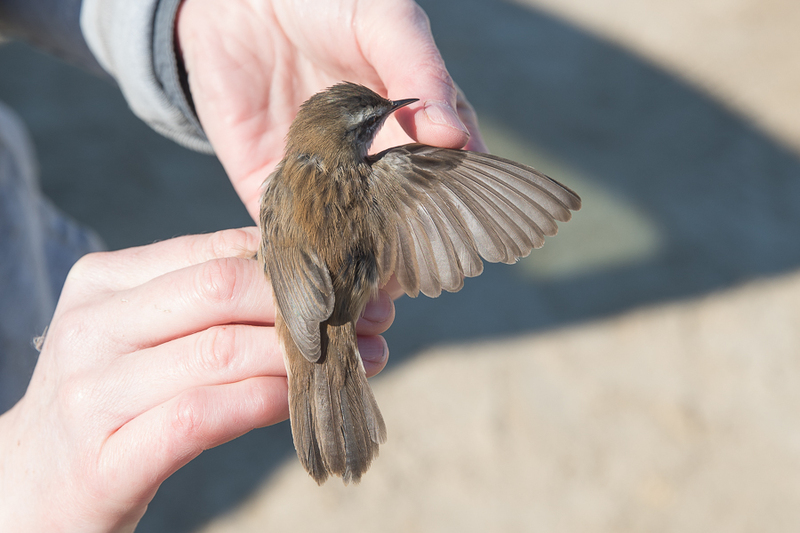 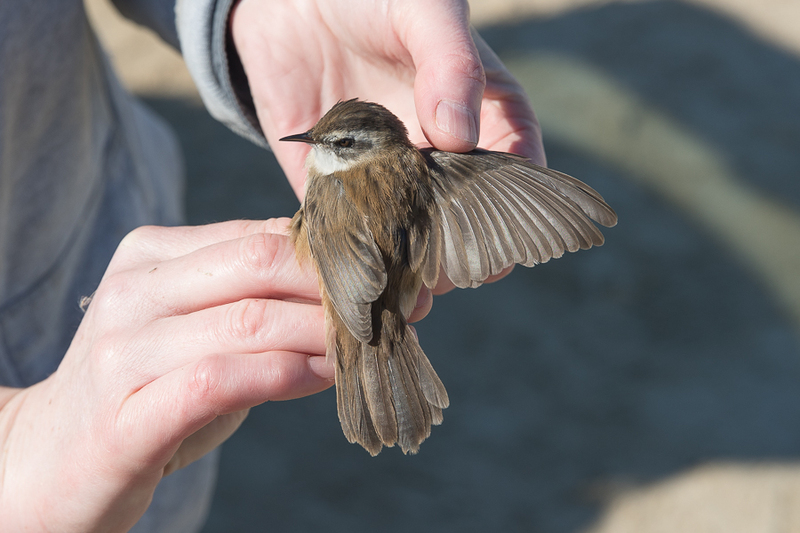 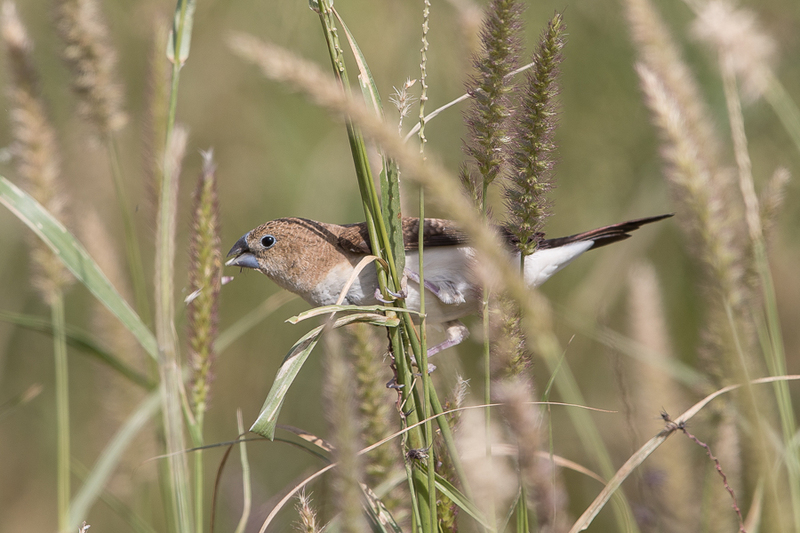 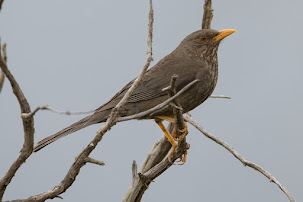 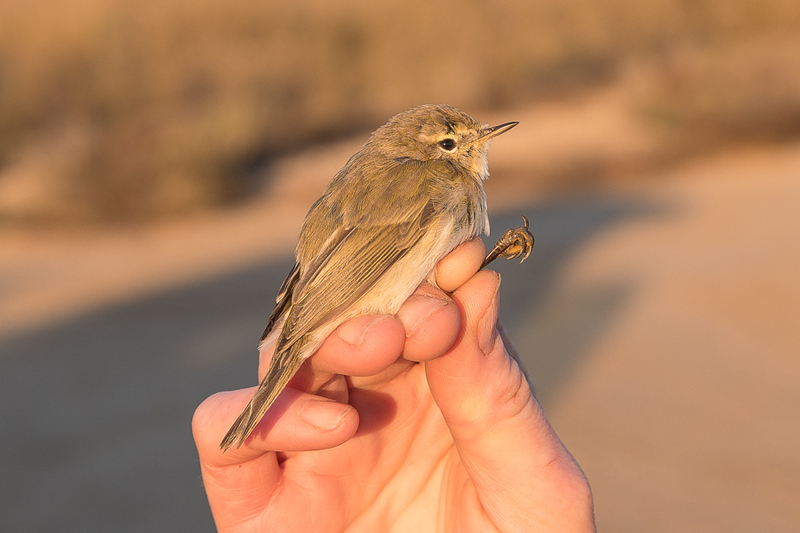 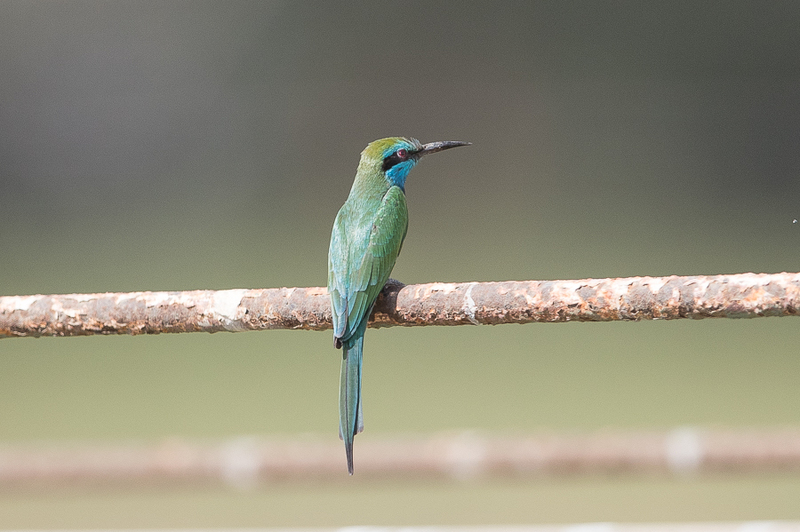 In the Eastern Province, it is a scarce migrant and winter visitor from October to April but I have only previously seen one adult male in winter. 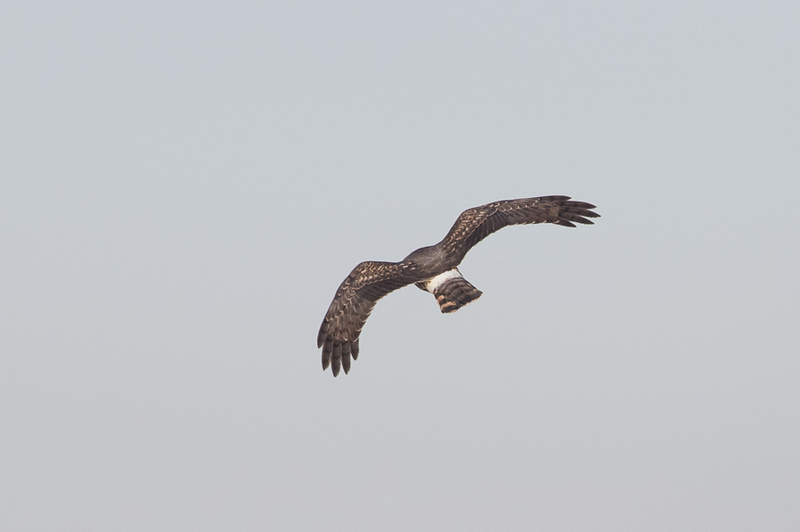 Females could be overlooked due to their similarity to other ringtail harriers whereas males are quite distinct and are relatively easily identified. 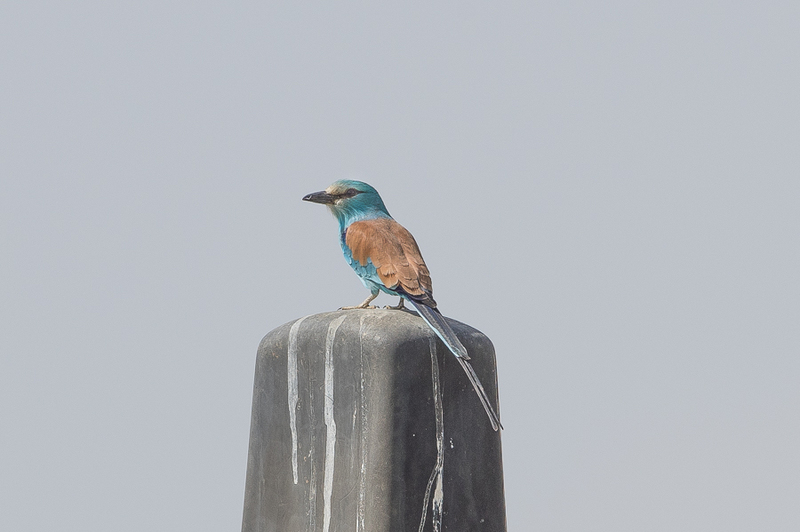 The bird stayed on the same area for at least a week. 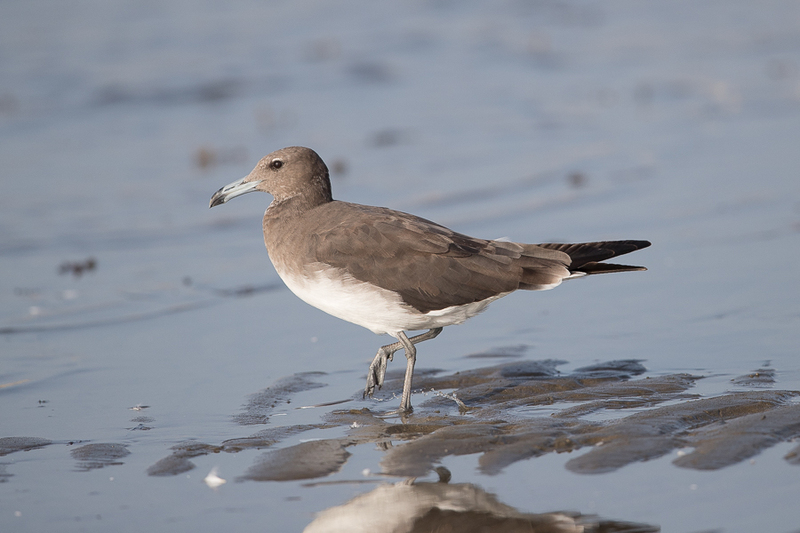 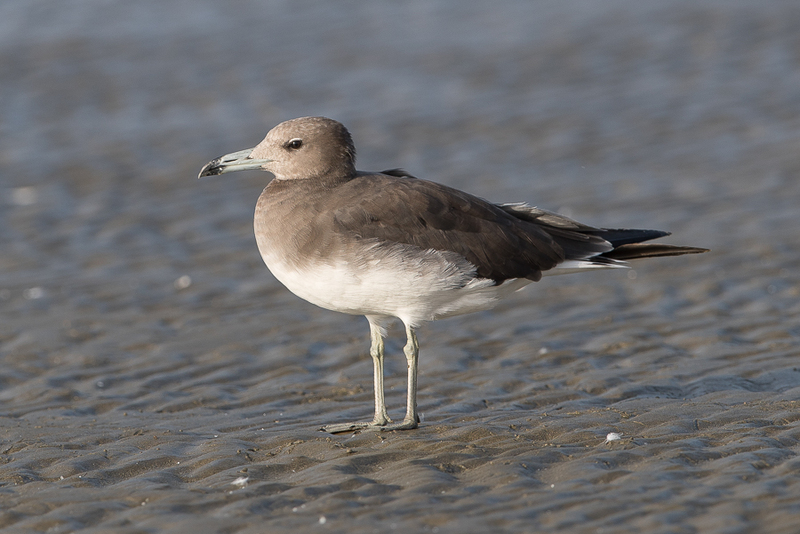 The best place to see White-eyed and Sooty Gull in the Kingdom is the fish market at Jizan but the morning we went it was so bust with people that few birds were around. 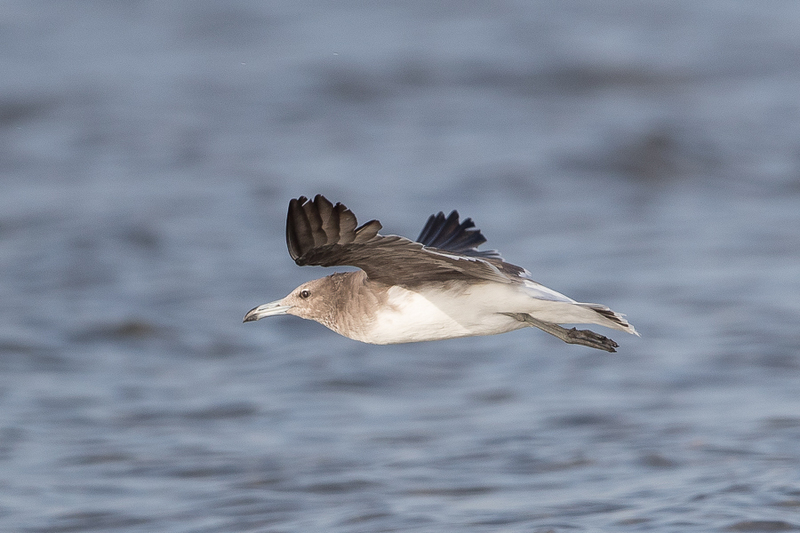 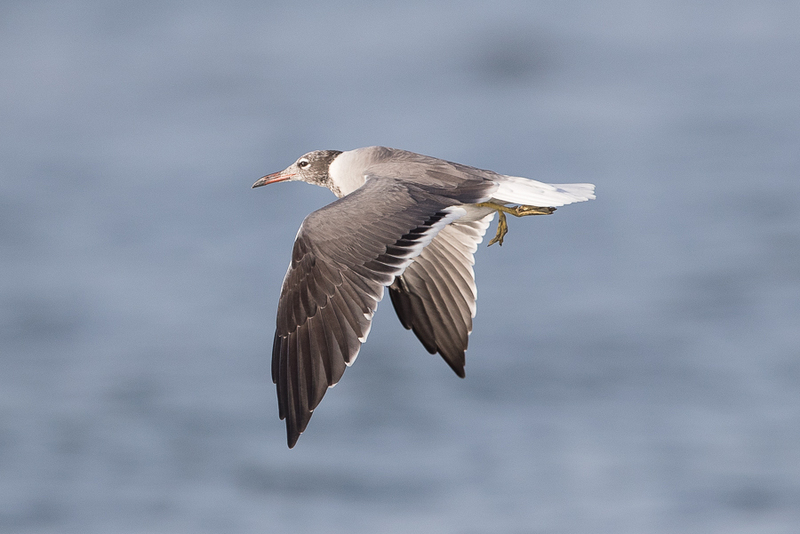 Luckily, as we moved south along the coast we saw a small mixed gull flock with a number of both species present. 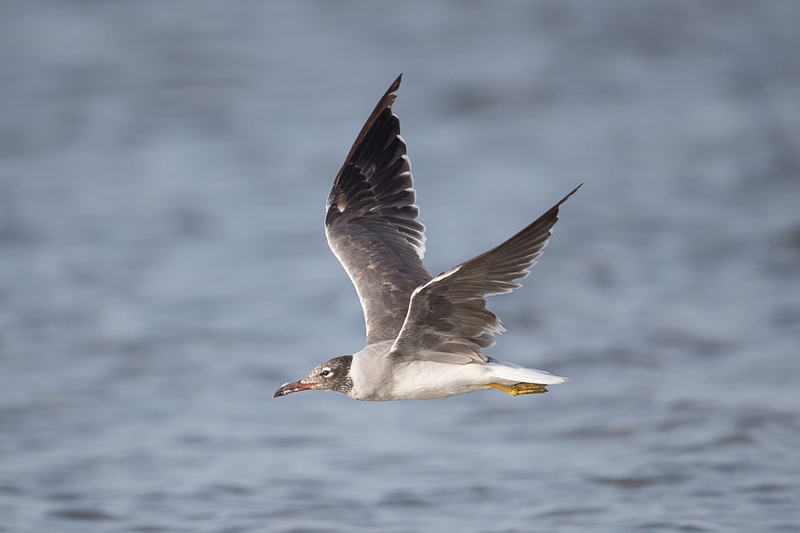 Also seen were Baltic Gull and Steppe Gull. 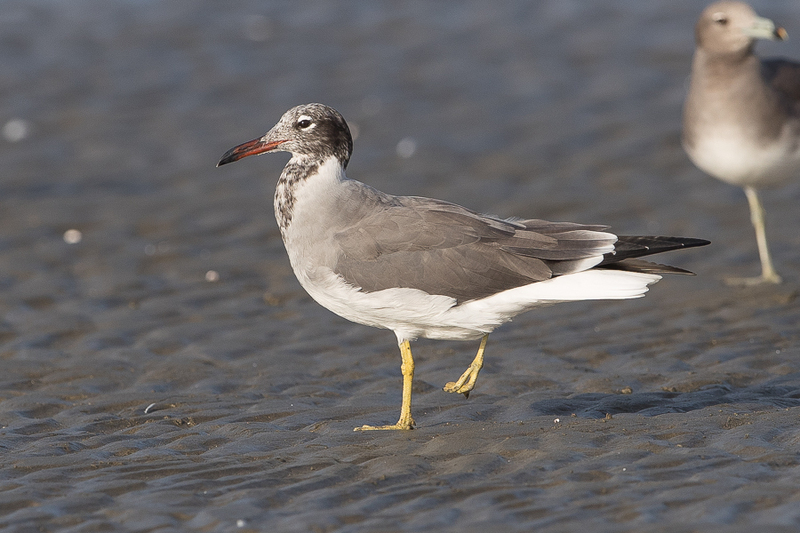 Waders present were a small flock of Ruddy Turnstone, European Oystercatcher and several Bar-tailed Godwits. 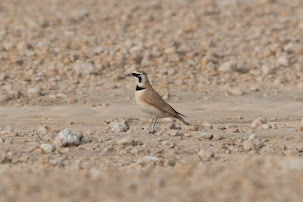 Plenty of House Crows were flying around and further up the corniche a Western Osprey was located with many Crab Plover.